Sofia The First Magical Tea Time Game Just $13.98! Down From $38! You are here: Home / Great Deals / Sofia The First Magical Tea Time Game Just $13.98! Down From $38! 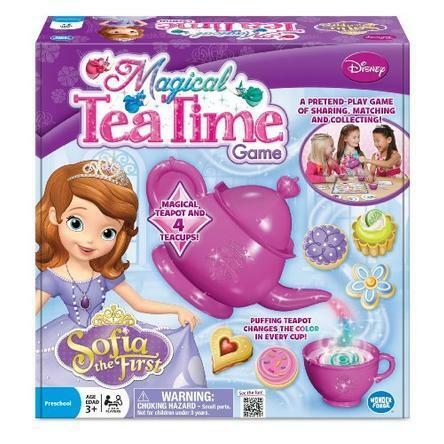 Sears has this Sofia The First Magical Tea Time Game on sale for $13.98! (Reg. $38)! Learn manners and have fun along the way!